In addition to the possible Club Carlson Up To 20k Bonus Points Promo (YMMV) that I wrote about in January, you can also score 5,000 bonus Gold Points when you register for the Club Carlson Brands to Love Offer. To get the 5,000 point bonus, you have to register and then stay at 2 different Carlson Rezidor hotel brands by March 31st. 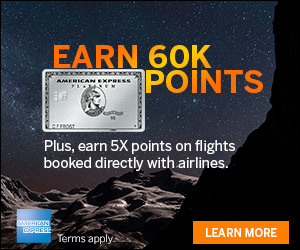 You should be able to combine this offer with the up to 20k bonus points promo above which also runs through March 31. Whether you prefer luxurious accommodations or a cozy home-away-from-home, our six global brands offer you a little bit of everything. Expand your horizons and earn 5,000 bonus Gold Points® when you register for our Brands to Love Offer and stay at two different Carlson Rezidor hotel brands worldwide now through March 31, 2016. You must be a Club CarlsonSM member to participate in the “Brands to Love” promotion (“Promotion”). Promotion is valid for Eligible Stays, as defined in the Club Carlson Terms and Conditions, which are completed between January 18, 2016 and March 31, 2016 (“Promotion Period”). Promotion registration and Promotion stays must all occur during the Promotion Period. To earn Promotion 5,000 bonus Gold Points, you must register online for the Promotion at clubcarlson.com/brandstolove5k and provide your Club Carlson member number at the time of reservation or at check-in. Once registered, you will earn 5,000 bonus points after completion of two Eligible Stays where each of the stays were completed at two separate hotels from different Carlson Rezidor brands, including Quorvus Collection, Radisson Blu, Radisson, Park Plaza, Park Inn by Radisson and Country Inns & Suites By Carlson during the Promotion Period. 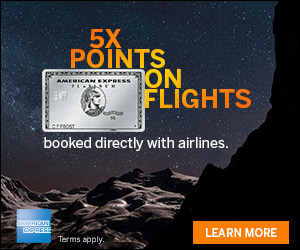 Stays or nights paid for by redeeming points or by using Points + Cash are not Eligible Stays for purposes of this Promotion. You only need to register once, but you must register before checkout of the first Eligible Stay in order for that stay to count as a Promotion stay. Members can earn only one bonus during the Promotional Period (i.e., a maximum of 5,000 bonus points in this Promotion). 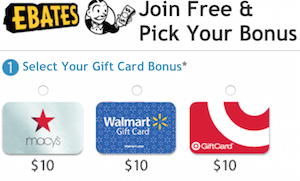 Offer may not be combined with any other offer or promotion, may not be redeemed for cash or credit, and has no cash value. Both the check-in and checkout dates of the stay must take place within the Promotional Period. Bonus Points will be credited to your account when the standard Gold Points are credited for the Eligible Stay and will usually be posted to a member’s account within 8 to 10 days after the activity through which they were earned. The Promotion and its terms and conditions are subject to cancellation or change at any time. Participation in Club Carlson subject to the program terms and conditions. Void where prohibited or restricted by applicable law. When you register for the Club Carlson Brands to Love Offer and stay at 2 different Carlson Rezidor hotel brands by March 31st, you can get an additional 5,000 point bonus with Club Carlson.